Home prices are at the top of everyone’s minds. Can they maintain their current pace of appreciation? Will rising mortgage rates negatively impact home values? Will the next economic slowdown cause prices to crash? Let’s try to answer these questions based on what has happened in the past as well as what we know about the current real estate market. 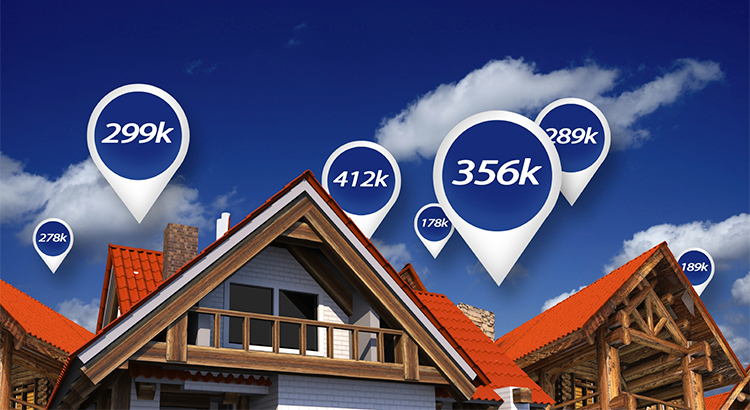 There are currently small signs that housing inventory is slowly beginning to increase. The month's supply of houses for sale matched last year’s numbers for the last two months after 37 consecutive months of decreasing inventory. New construction data has also shown positive signs that inventory will be increasing. If you are looking for a home in Coachella Valley, contact Indian Wells Realtor, La Quinta real estate expert, and Rancho Mirage Realtor expert Kim Harris Chiarelli at 760-895-8457 or www.CaDesertLiving.com.